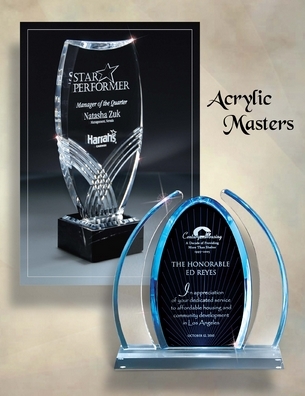 We have been providing Iowa with one of the largest selections of acrylic awards and laser engraving in the state for 30 years. 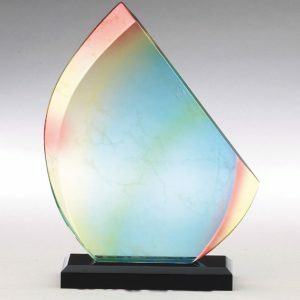 To achieve a unique look, our custom cut acrylic awards come in a variety of finishes including; marble, frosted, and reflection and marbleized acrylics. 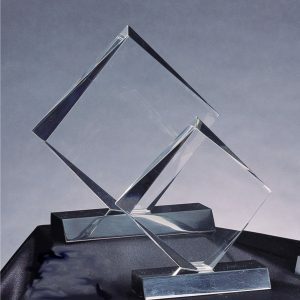 In addition to a customized finish, our product line features several shapes to help create that memorable champions trophy or award trophy. 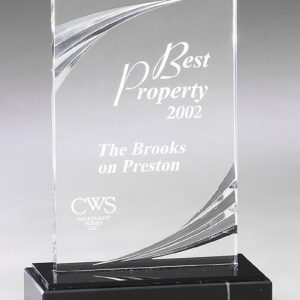 Our most popular pop-in shapes display a variety of classic designs, while those customers looking for a trophy or award with an edge might choose from our star, octagon, shooting star, rounded, mirage, and crescent styles. 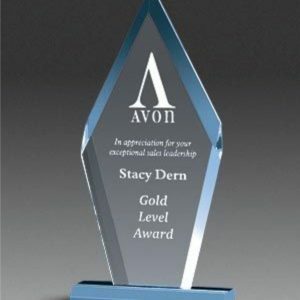 To provide the ultimate finish to your award, we add the finest laser engraving Des Moines has to offer. 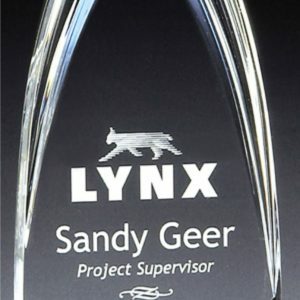 A laser engraved message is the best way to personalize your acrylic award for that special recipient. 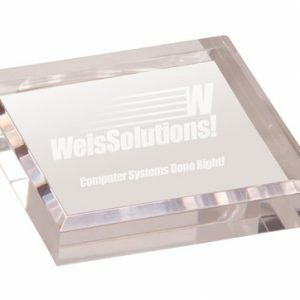 All pricing is subject to change according to complexity, quantity, and due date. 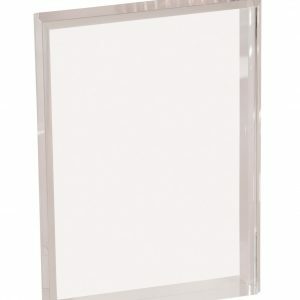 Minimum Charge of 1 item is $25.00. 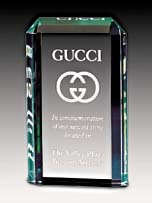 © Copyright 2019 Custom Awards & Embroidery. All Rights Reserved.